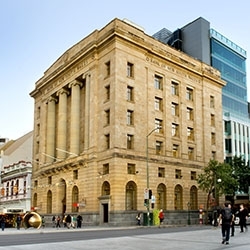 Woomera Mining has secured a new office space in the Aurora Building at 147 Pirie Street, Adelaide. 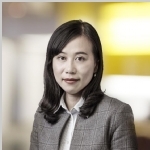 In Vietnam, rapidly rising numbers of tourists are providing a huge boost to the hospitality sector. 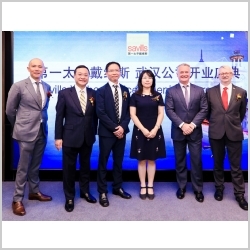 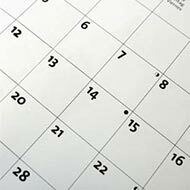 The property market in Viet Nam has seen dynamic investment activities across many sectors in the first quarter of 2018. 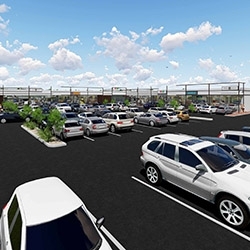 An Adelaide-based syndicate has purchased the Seaford Heights Medical Centre for $7.75 million. 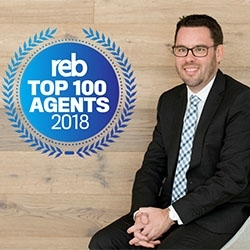 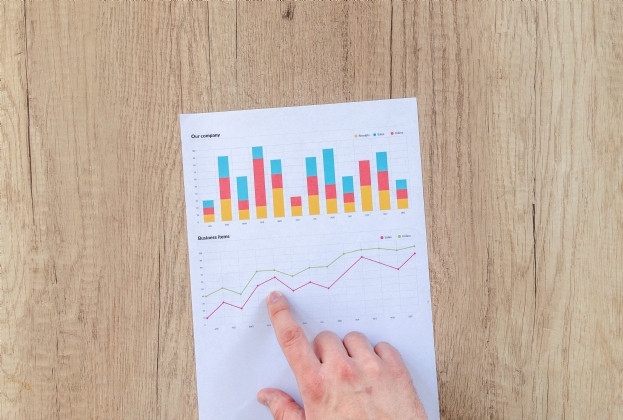 We are proud to announce that a Savills agent has been named one of Australia’s leading real estate agents in a national ranking of the best performing agents. 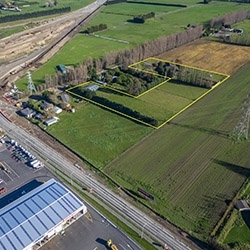 A large industrial-zoned site near the corner of Marshs Rd and Shands Rd in Hornby is likely to be considered the best-located remaining site in western Christchurch for industrial occupiers. 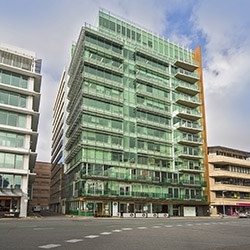 A flurry of leasing activity within a prominent George Street building has marked the beginning of the migration of tenants towards the emerging Queens Wharf precinct. 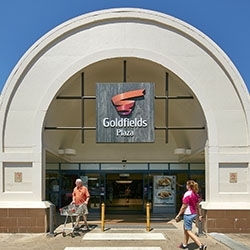 Lascorp Development Group has purchased Gympie’s Goldfields Plaza and outlined plans for a major overhaul of the neighbourhood centre. 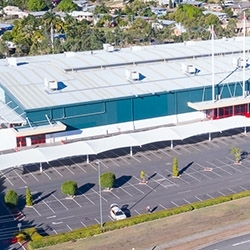 A former Bunnings Warehouse in Rockhampton is being offered to the market for the first time in 17 years. 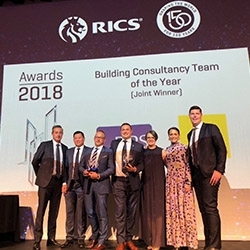 Savills Project Management QLD have retained their title as Building Consultancy Team of the Year for the sixth year in a row.